Plumbing services rendered by All Week plumbing is available to residents of Hunterdon County who have issues with their plumbing system at place of work and at home. They are owned by a family, and with their plumbers available at any time of the day provide quality plumbing services to all Hunterdon County and North Jersey residents. 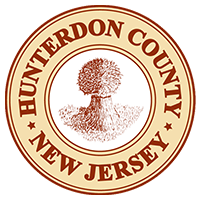 For the past 30 years, they have been providing plumbing services for both commercial and residential facilities in New Jersey including Hunterdon and surrounding Counties. 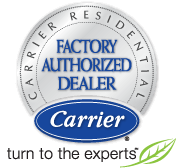 We are dedicated, have the experience and expertise with honesty and honest technicians and staff and love the work we do. We are the right skilled and workmen who have the knowledge and experience to work with the most complicated plumbing systems including older systems for residential and commercial uses. We do bathrooms, kitchens installations, toilet repairs, water heater services drain and sewer services and much more. Our technical team and support staff are very friendly, courteous and welcoming and relate well with clients and customers. Client’s satisfaction is our ultimate goal which we at all times, work towards and our positive reviews and commendations proves us right.